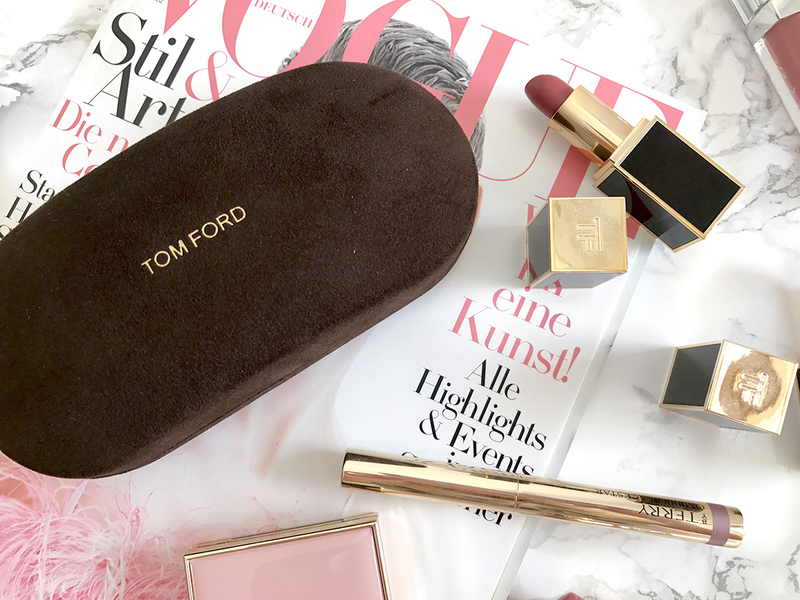 Why you should invest in the perfect sunnies | Tom Ford. I think we all have this one item (or multiple) that we just enjoy buying more than other things. I certainly love buying boots, coats, dresses and sunglasses. To be honest, all I wear most of the year are dresses and boots, so it's kind of a necessity to update my collection from time to time. And coats.. to me that's one of the main reasons why I love autumn and winter, coats are so easy. You just throw them on and you look amazing, even if you wear the most basic outfit underneath. Such fun! Well, then there are sunglasses. I don't know what it is about sunnies but I am always on the hunt for my next pair. They just elevate your outfit, make you look sassy, chic, cool or whatever you want to be. Also, who can deny how practical a big oversized pair of black sunglasses are when you can't be bothered to do your makeup? And no one can ever tell.. magic! 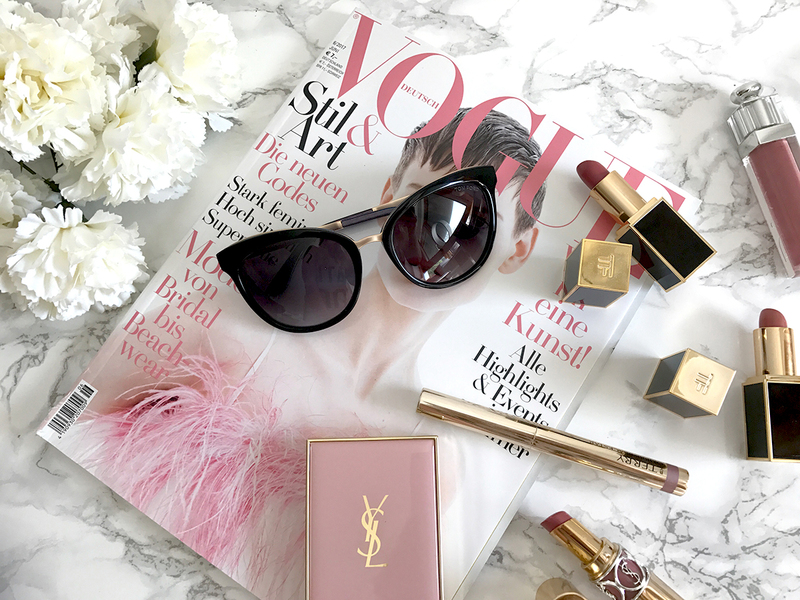 As you know I love my high-end makeup, when it comes to sunnies it's no exception. So recently a new pair found their way to my collection: The Tom Ford FT0461 05W. I was on the hunt for a black pair, with gold details and a cat-eye shape. These just fill the gap in my collection. Aren't they gorgeous? Also if you want to save some money while buying gorgeous designer shades, just visit smartbuyglasses. They have an amazing collection at even more amazing prices. Next on my list: the Celine Tilda sunnies, or the some MiuMiu ones? Oh, I just want them all! What sunnies are on your wishlist? OMG YES! I need the Tilda ones! Ich habe mir erst kürzlich eine von Prada gegönnt und trage sie seitdem rauf und runter! I don't know why but I don't like to buy clothes! But I love to buy makeup! Weird I know... Some years ago I didn't like to wear sunglasses, but now I decided to invest in a good pair and was the best thing that I did! This must be a sign. I was thinking buying a new sunglasses. I was in between Celine and Tom ford. Should I go with Tom Ford?! This is such a hard decision! I also really want a pair of Celines! Oh I love Calvin Klein! So glad you like them Vanessa! Oh these are so cute! I'm in the market for some new sunnies! Let me know which ones you got! Haha it's always time to get some! I agree in investing in pieces that you will wear forever. I love your sunnies they are gorgeous. Thank you so much Nathalie! OH YES! I love it! Oh yes Chloe is such a dream! 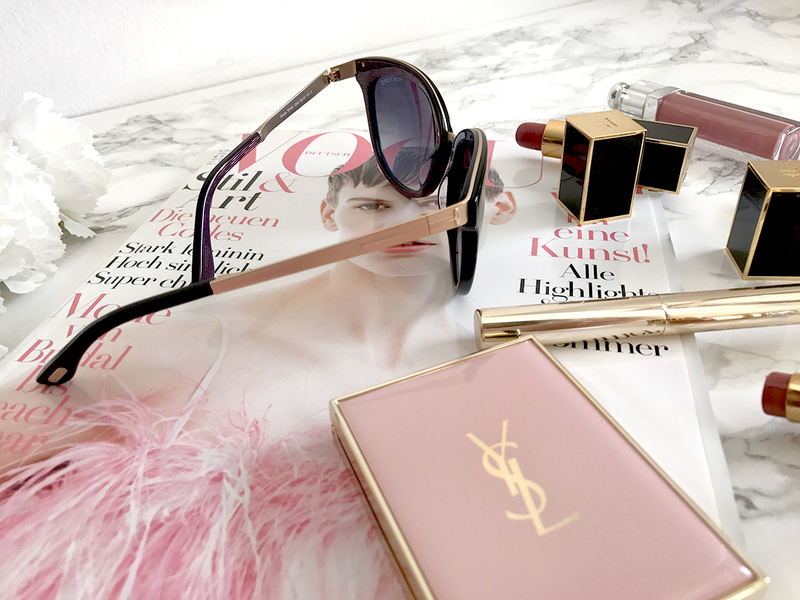 Sunnies, aside from bags, are the ones that I think are worth investing in designer pieces on! 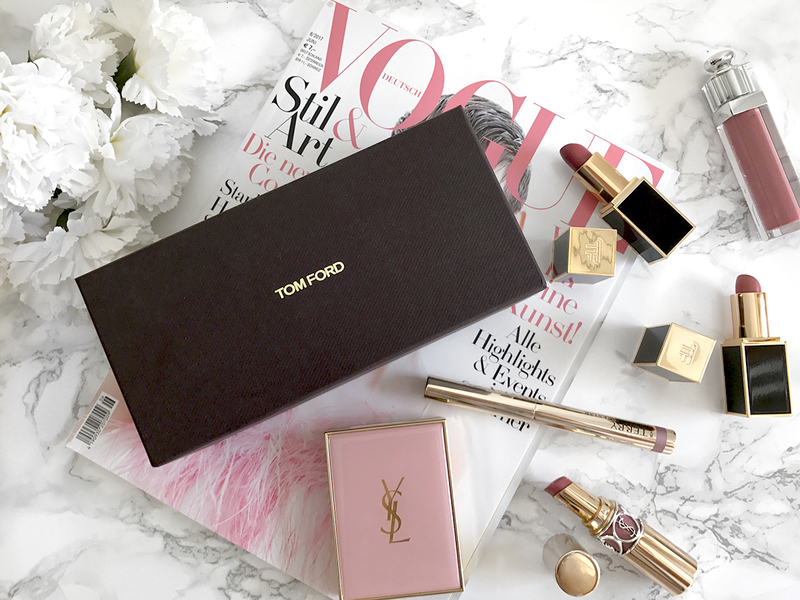 Your Tom Ford sunnnies are to die for! I totally agree with you Jessica! Ahhhh Im just always so worried about if they break haha but yeah those are stunning, I might need to look into it!